A few gins, some late nights and a good amount of sillyness, that’s how! After meeting over 8 years ago at a Pembrokeshire activity centre, the friendship was formed. From the moment we met, we realised we were going to have many adventures together (many of which involved surf and water!). 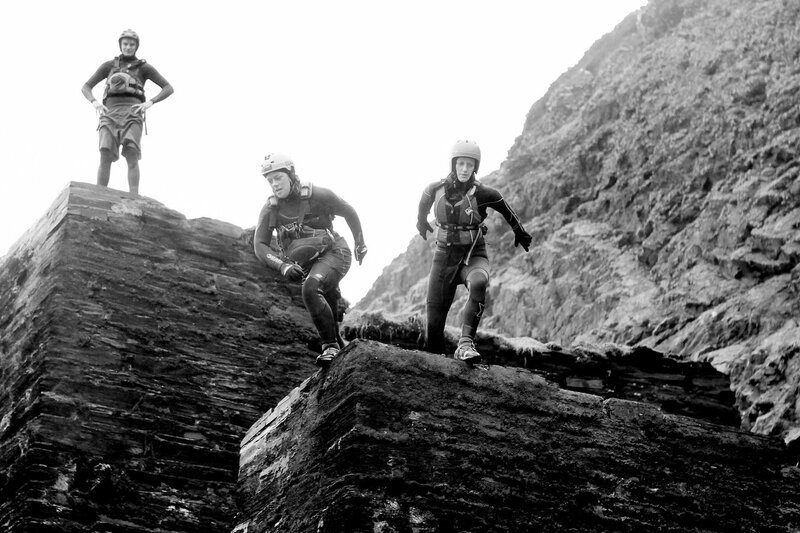 Our main aim was to get out and have fun (alongside some hard work as outdoor instructors of course!) We both moved around the outdoor world…moving up the career ladder and working at different centres and playing as much as we could! One winter’s night we had an idea…let’s make Surfing and Stand up Paddle Boarding accessible to all, not just the ‘surfers’ but anyone that wants to learn! How about we become a provider dedicated to making sure its not all about how much of a “surfer dude” you look but about how it makes you feel – fun, comfortable, happy and relaxed…It’s all about enjoying the experience! 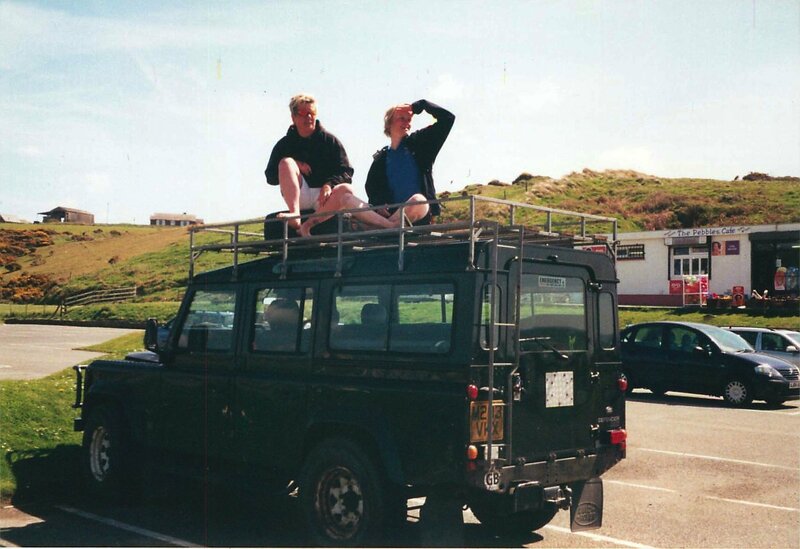 From there we decided to set up a company and make a splash… Board Games Surfing Ltd was born! We made many lists, drank much tea, stared at computers and ate lots of inspiration nuts! Designs were designed and many other slightly boring but highly important paperwork and safety bits were completed…it all started to come together. 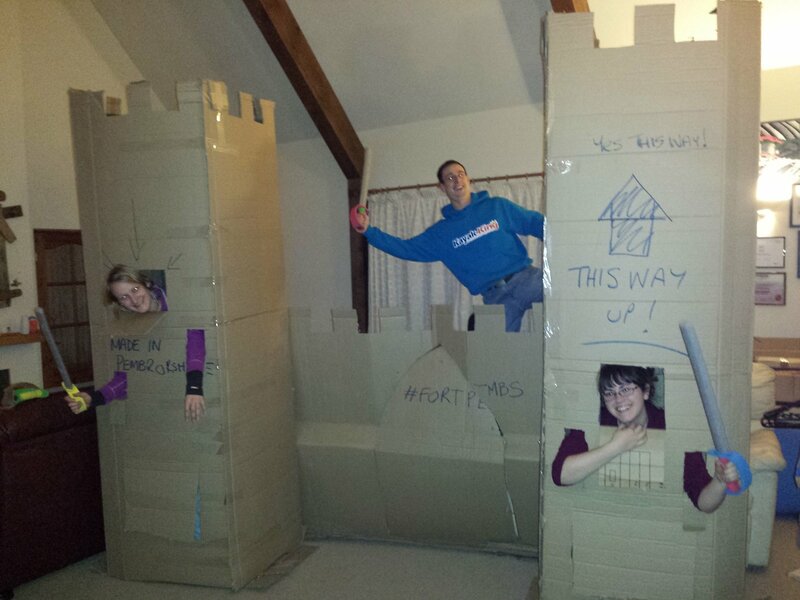 Surfboards & Stand up Paddle Boards were delivered, neoprene wetsuits and other items too… cardboard forts were built! Before we knew it the season had crept up on us and it was time to get this show on the road! Feeling inspired and now craving a wave? Call us now and book a fun filled session today!